The Pink City of India is a perfect blend of old world charm and new world vibrancy. The dusty streets packed with local hawkers and vendors, the bazaars selling colourful wares, heritage monuments revealing the tales of yore and much more, Jaipur has a lot in store for the likes every tourist. For travellers wanting to capture the mesmerizing allure of the city, the best way to do so is by renting a bike. For solo travellers and those on a budget trip, rental bikes are a saviour as they do not burn a hole in your pocket and also help you to escape the jam packed roads of Jaipur. Self-riding, bike rental in Jaipur is an absolutely liberating experience. The city has many options for both online and offline bike rental. We have curated a guide to all the places where you can rent a bike easily from. Happy Riding everyone! Bikerentaljaipur offers tourists a new biking experience, as the place has bikes befitting the likes of every individual. From renting Bullets, Activas to Scooties, the online portal rents out the vehicles at a nominal charge of Rs. 500. One can also rent a bike here by visiting the shop. 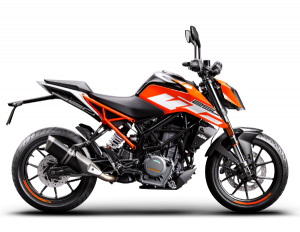 Bikesrentaljaipur eases out your biking experience by reducing the paperwork and getting the choicest of your vehicle with easy verification of documents. ONN Bikes redefines the way you travel by renting out bikes as per the requirement of the rider. 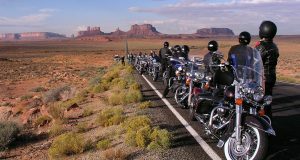 The place also offers a plethora of weekly offers that bikers can also claim. The online portal has many bike rental hubs spread across numerous corners of the city. They also rent out vehicles at a nominal charge of Rs. 8 per hour. The place also guarantees a comprehensive insurance and ISI marked helmet with every bike that you book. 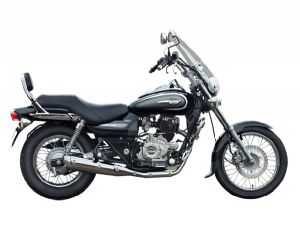 Rajasthanbikes is an online portal that offers bikes for those motorcycle enthusiasts, who love class. 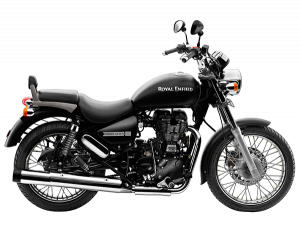 The place rents out classy and luxurious bikes by Harley Davidson, UM motors, Kawasaki, Benelli such as UM Renegade Commando, Street 750, Desert Storm 500, Kawasaki Z250 NINJA, Benelli TNT 300 and many more. 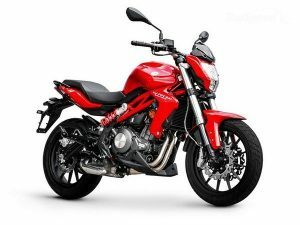 Bikers, travelling on a budget can also afford these with nominal hourly and daily rates. All you have to do is login to their portal and choose a bike, complete the verification, make the payment or simply visit their store and have your dream bike delivered at your doorstep. Roadpanda makes your biking experience more enjoyable as it offers renting a bike at zero deposit. No more worrying about deposits! They also offers bikes that come with a full tank of fuel. So just rent your bike and hit the road. Roadpanda saves you from the hassle of standing in cues for getting your tanks filled before you start on your adventure. 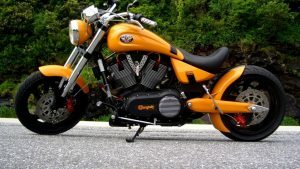 The rental place offers bikes on hourly basis which start at a nominal fee of Rs. 12 per km. What’s more the bikes can be rented with no hidden charges. Ridobiko is a seamless platform that offers an easy renting experience. The online portal was the brainchild of 5 over enthusiastic and hyperactive individuals who worked with the aim of making the life of bikers easier. 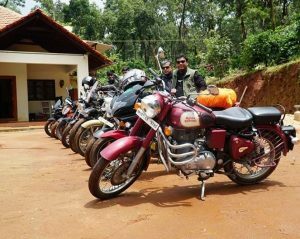 The portal offers more than 1400 types of verified bikes at per day basis. RidoBiko extends its services across 24 cities of the country. If you are tight on your budget but still wish to enjoy a bike ride then RidoBiko is the perfect option for you. 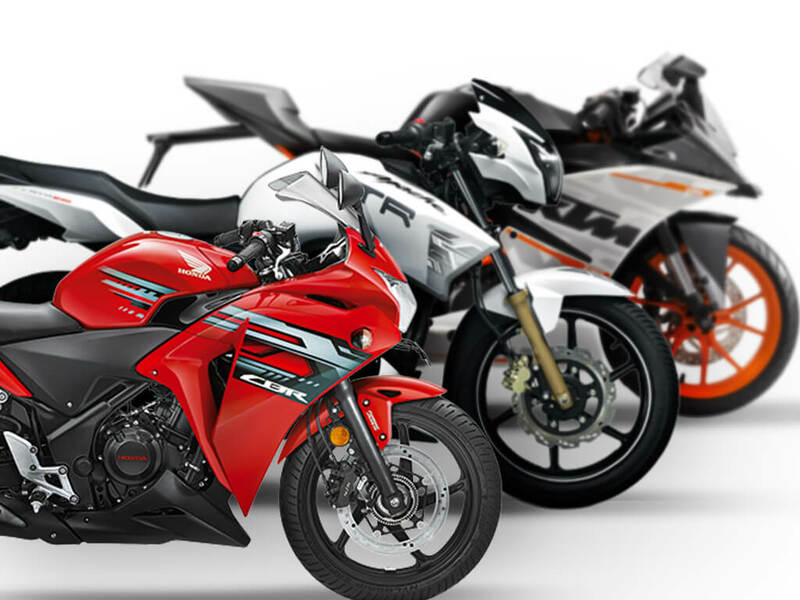 The places offers sports bikes, Activas, luxury bikes and a lot more at reasonable rates. So when in town book your ride with Ridobiko. Before you rent a bike double check that you have all the documents at hand in order to avoid any last minute hiccups. Also, once the process is complete, keep a copy of the rental receipt with you. Keep your contact details at hand along with some emergency contacts. Keep an eye on the fuel tank so as to avoid being stranded on the road. Return the bike on time so as to prevent getting overcharged. Follow the safety measures and don’t risk your life. 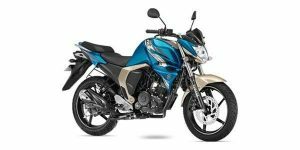 Be it going on a solo trip, or travelling with a group of bikers, the most convenient and budget-friendly way of travelling bike rental in Jaipur is the best way of traveling in the city. Roam around the city without having to worry about exorbitant cab rates. Do let us know about your biking experience in the city in the comments below. Happy Riding Bikers!